Newly Added Ethermine Miner Not Displaying? 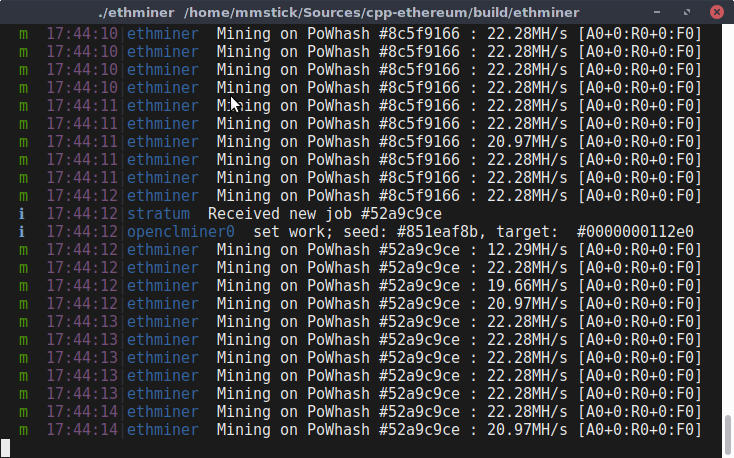 So I have configured my newly purchased RX 480 8GB on Arch Linux with AMDGPU Pro and compiled the genoil miner, and I've been hashing at 22 MH/s the last 3 hours for the ethermine pool. Only problem is, the pool's dashboard does not show any miner's attached to my account. However, mining seems to be working perfectly. I believe I have figured it out. The Genoil miner is unable to submit solutions because Arch Linux uses a newer version of the crypto++ library than the miner supports. After installing an older version from the Arch Linux Archive, it's now starting to submit work.